I'll officially be taking off for my quite stressful road-trip to see my gram and relations in a week so in the meantime I thought I'd do a quick giveaway to celebrate the first release from Entangled Publishing. 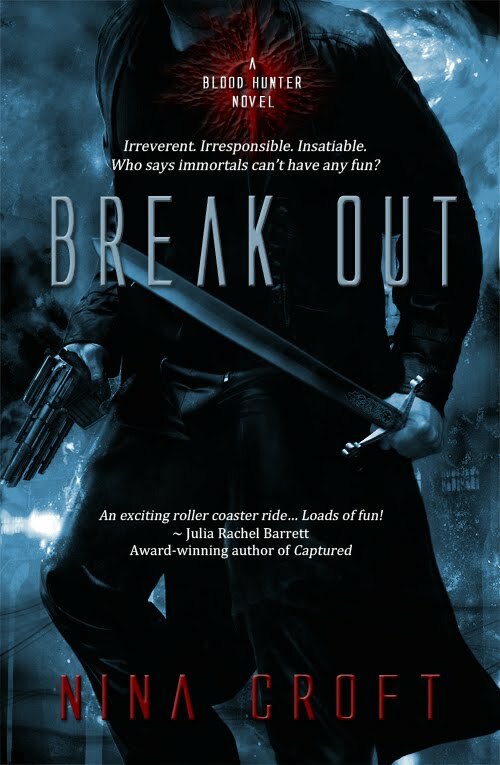 One lucky follower of my blog will be gifted with a Kindle copy of Break Out by Nina Croft. Now you don't need a Kindle to enter, just the ability to read a Kindle file. Which means you can download the Kindle program for your computer or the app for Android and iPad/iPhone... there're several other options so check out Amazon.com for more details if you don't have a way already. 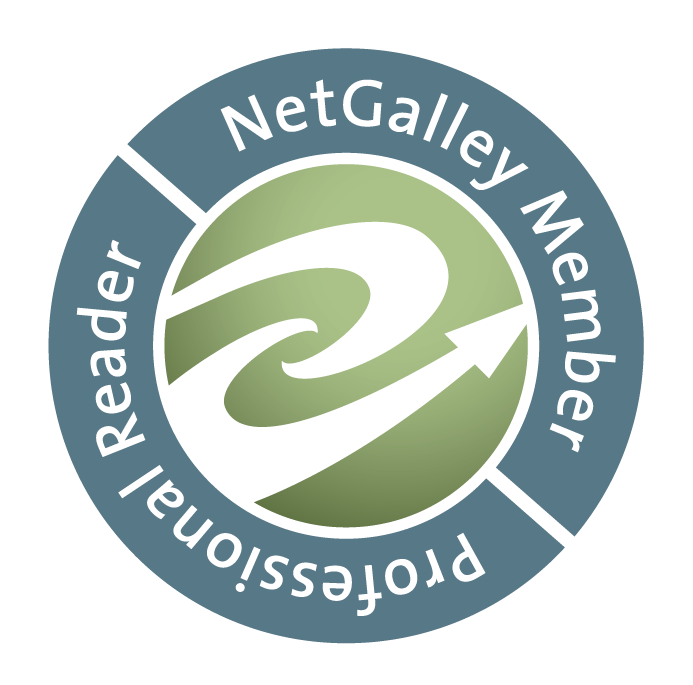 • Must be a RhiReading Follower via Blogger/Google Friend Connect. • Must be 18 or older. • Visit Entangled Publishing, check out the upcoming titles and leave a comment telling me which ones you'd like to read. Make sure you include your email address in your comment in a spam-protected manner so I'll be able to contact you if you win. I don't usually do extra entries but I'll tell ya what... if you do any of the following leave an extra comment for each (with a link to it) and I'll give you an extra entry. +1 If you're my Twitter Follower (@RhiReading) and you tweet about this giveaway. +1 If you mention this giveaway anywhere else (ie. your blog, Facebook). I'm interested in this one, Break Out, and Paradise 21 because when I tried to request them on NetGalley they said they had too many requests! I have RhiTurned! ;) Missed you guys! Christmas in July? Bundled-Up Kindle titles! Kindle FREEBIES from Sourcebooks Casablanca!